The Regent’s Gamble by A. Payne and N. D. Taylor is a fantasy about the twenty-something mage Addison Rhydderch, and his efforts to unravel the magical mysteries infecting New York. Addison is the Regent of a magical police force called the Manhattan Vault. Like its counterparts around the globe, the organization’s job is to protect the city from nefarious magicians and misbehaving fantastical creatures. The confirmed bachelor meets his romantic match with a dryad named Saraia Lewis. They join forces to discover the source of disturbing magical mayhem that threatens to bring down both sides of their mundane and fantastical world. Enjoyable descriptions of magical creatures, desperate melees, and a satisfying romance filled the pages of The Regent’s Gamble. The plot delivered many twists, and it riveted me until the satisfying conclusion. Lita especially liked the contrast of Addison’s powerful magic tempered with his human weaknesses. 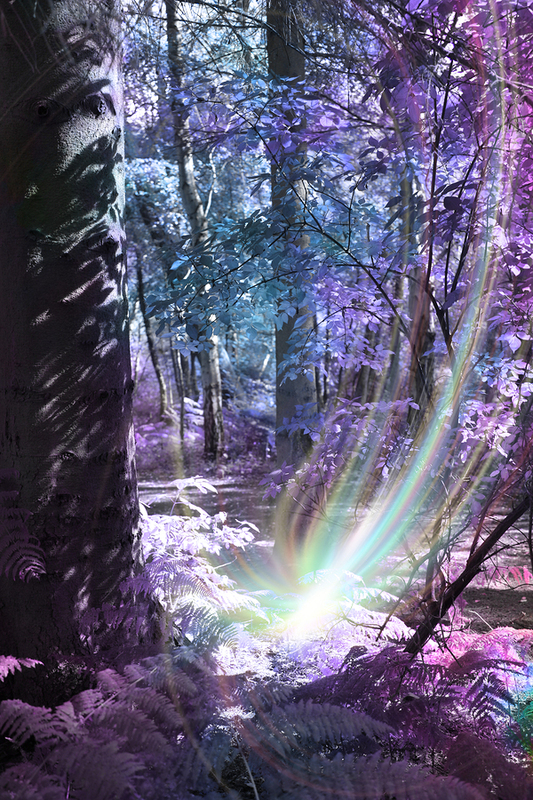 The authors created an immersive magical world. Lita could all but smell Manhattan’s reek, and feel the fizzy magic-fused air of faerie land against her skin. 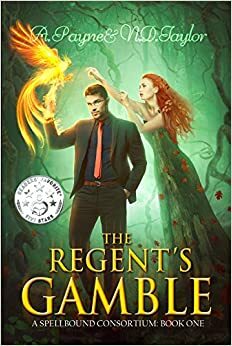 Gentle Readers who are fans of immersive fantasy stories populated with believable creatures, and a mage hero worth cheering for, would enjoy The Regent’s Gamble. The frowned-upon liaison between human and dryad gave the story a spicy flavor. The Regent’s Gamble is filled with not-to-be-missed fantasy fun. This entry was posted in Reviews and tagged A. Payne, Amazon, books, Burke, Ebook, entertainment, fantasy, fantasy novel, Indie, lita, Lita Burke, literature, magician, N. D. Taylor, Nick Taylor, The Regent's Gamble on July 30, 2015 by Lita Burke.